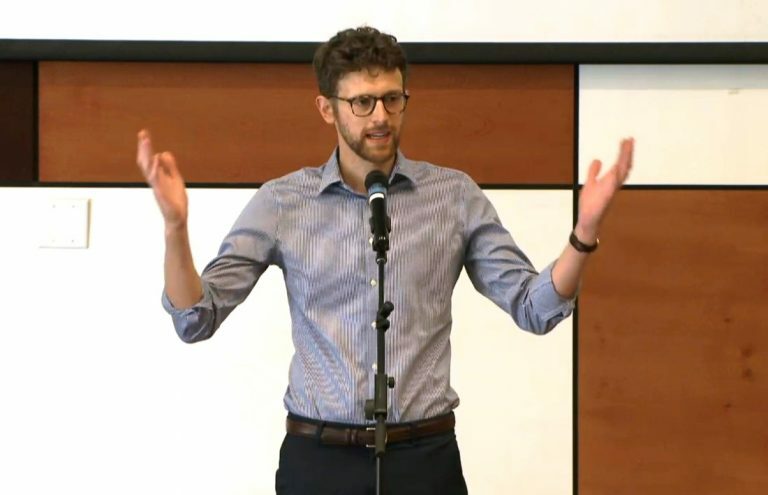 Congratulations to PhD Candidate, Craig A. Jones, for winning the Western Regional 3 Minute Thesis Competition this year! Craig presented “The War Lawyers” on April 29th at UBC Okanagan campus. Craig will now move onto the National 3 Minute Thesis Competition where he will compete against 11 other finalists.